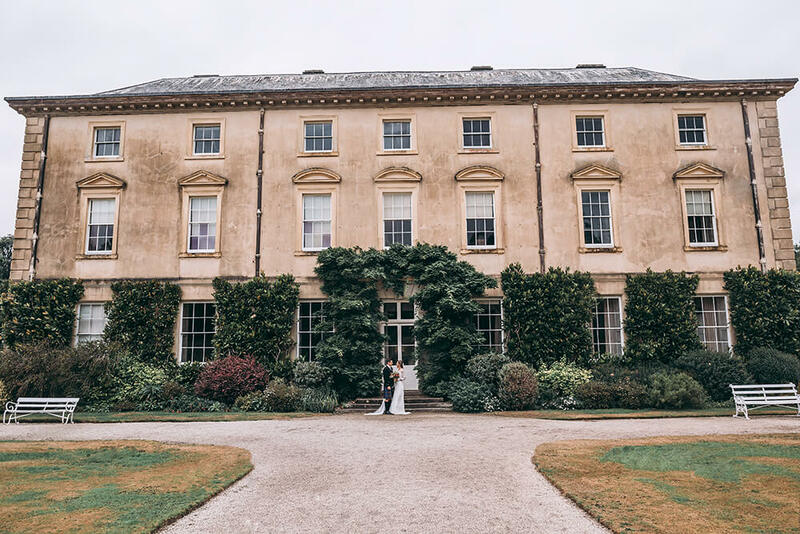 This beautiful Georgian home of the Molesworth-St Aubyn family, offers infinite possibilities for licensed wedding ceremonies and wedding receptions in Cornwall, all within the stunning house and grade two star listed gardens, either inside, outside or both. 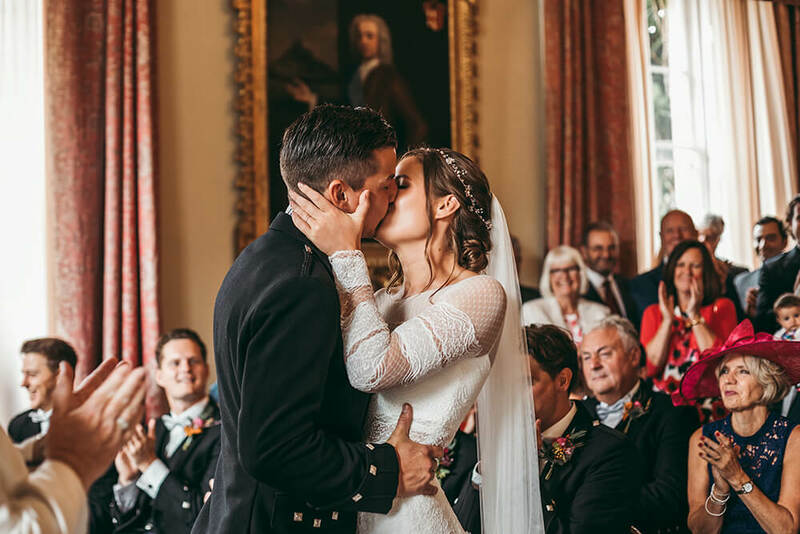 Pencarrow House delivers a truly unique and charming wedding experience, marrying a traditional venue with versatile contemporary touches. 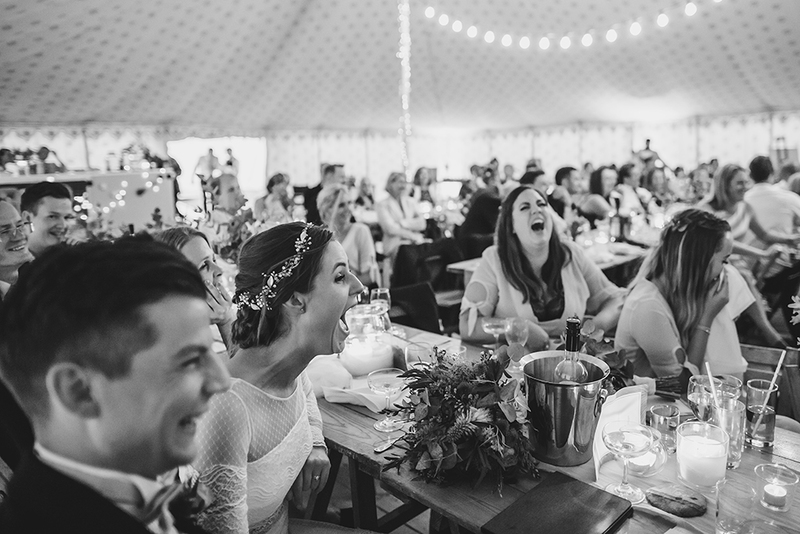 A permanent weddings marquee is available and the venue’s carefully designed outdoor areas can accommodate large formal wedding dinners. 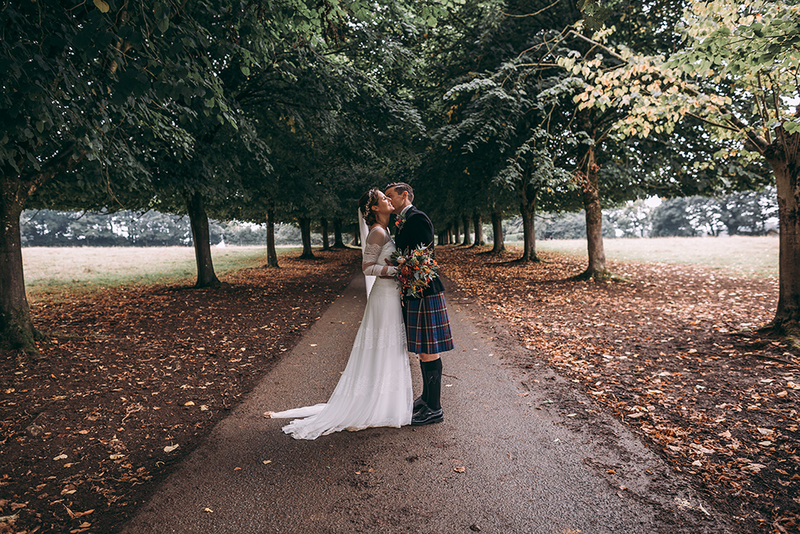 An intimate tea-room with vaulted ceilings, cocktail bars, children’s puppet shows, vintage caravans, luxury Winnebago – anything is possible, so let them help you make your wedding day as unique as you are. 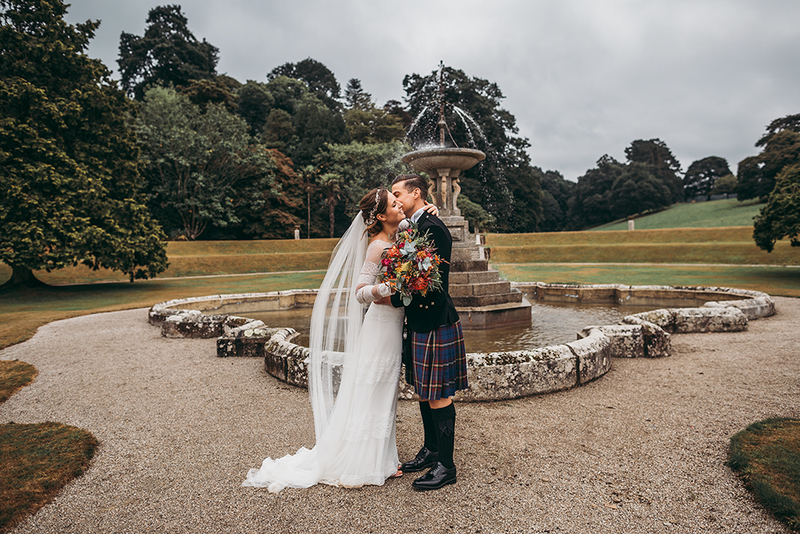 To view a recent wedding that I have photographed at Pencarrow House, please take a look here.